The next RRB ALP, technician exam is on August 21 followed by exams on August 29, 30 and 31. Railway recruitment boards commonly known as RRBs have released the admit cards for the Assistant Loco Pilot (ALP), Technician exam which is scheduled to be held on August 21, 2018. Unlike the second stage CBT where candidates have to download the admit cards from the respective RRB website, for this exam candidates can download the admit card from any of the RRB official website by entering their registration number and the password. More than half slots of the RRB ALP, technician exam has been finished. On the first day, a record attendance of 74% was observed. The next exam is on August 21 followed by August 29, 30 and 31. 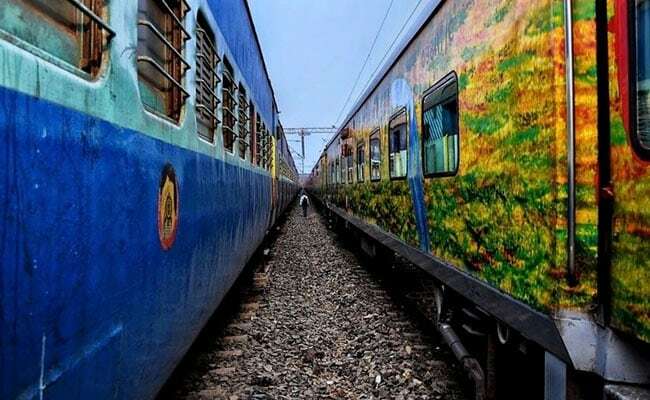 However for railway aspirants in Kerala, Indian Railways will fix a new date for the exam which was scheduled for today due to the grave flood condition in the State. In other States, the exam will be held as per the schedule. The exam is being held in 15 different languages. In order to handle 50 lakh candidates, the national transporter decided to conduct the exam over a span of 10 days. Admit cards are also being released 4 days prior to the exams, to handle the online traffic on the official website, it seems. Notified in February 2018, registration for the recruitment completed in March and the exam was supposed to be held in May-June. However the scrutiny of applications took a long time and Railways had to push the exam to August.